January 1, 2019 Effective Date! Then Call us with questions. 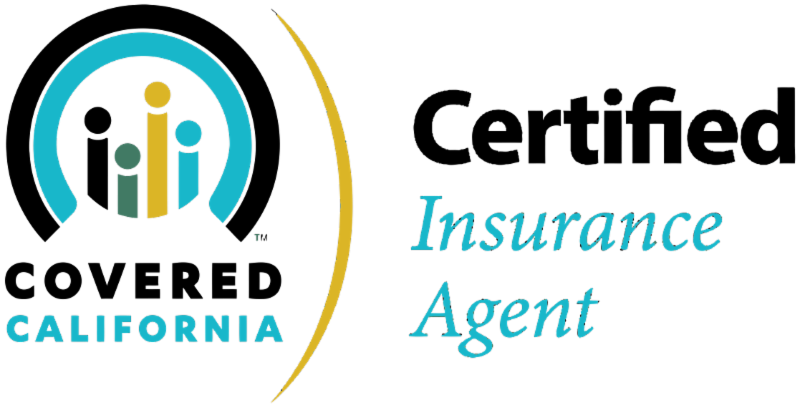 All IFP members should be receiving a Renewal Notification from Covered CA or the Carrier you are enrolled with, by this October. Covered CA has estimated a 10-20% increase for 2019. [Keep in mind this is an averaged estimate, and some areas my experience higher or lower rate changes]. Those Enrolled Directly/Off-Exchange with a Carrier, will also receive renewal notices. Please make sure to read carefully, as many carrier will be making changes to their rates and plan designs options this year. Before contacting us, we ask that you please review your Renewal letter, and any changes that the carrier maybe making for the 2019 contract year. If you decide to stay on the plan you have, and accept the renewal, we ask that you please email us, confirming your new plan and 2019 rate, and we will renew you in the systems. You will also need to send in any forms, included in your renewal packet, directly to the carrier, and fax or email us a copy, so that we can follow up to make sure they are processed in a timely manner. Please REMEMBER: All changes must be made BEFORE 12/15/18 to received a 1/1/19 effective date. To Renew your plan or discuss other plan options, Please Contact Us before 12/1/2018 or sooner to guarantee a 1/1/2019 enrollment, to set up a consultation with one of our agents. Those who enroll before 12/15/18 will receive 1st of following month effective date. If you enroll after 12/15/18, then you will receive a February 1st effective date. Click the Link Above to go to our Self Serve Quoting Site! Then Call us wiht Questions (408) 615-1280. We're here to Assist. While Short Term health (STM) insurance plans did not meet the minimum essential coverage requirements under the Affordable Care Act (ACA), also known as Obamacare, and resulted in a tax penalty, they did offer those who missed open enrollment an option to insure themselves. On October 1, 2018 CA Governor Brown signed SB910 into law. This bill bans the sale of short-term health insurance plans, which offer consumers lower premiums in exchange for more limited benefits that do not meet the Affordable Care Act’s coverage requirements. STM plans were designed solely to provide temporary healthcare insurance during unexpected coverage gaps. However, due to government regulations in 2017, short-term plans could only be sold up to 90 days. Not only were short-term plans restricted to 3-month periods, but they were also non-renewable. This means as Agents, we had to write our clients for three-months and then rewrite them for another three months with another carrier. 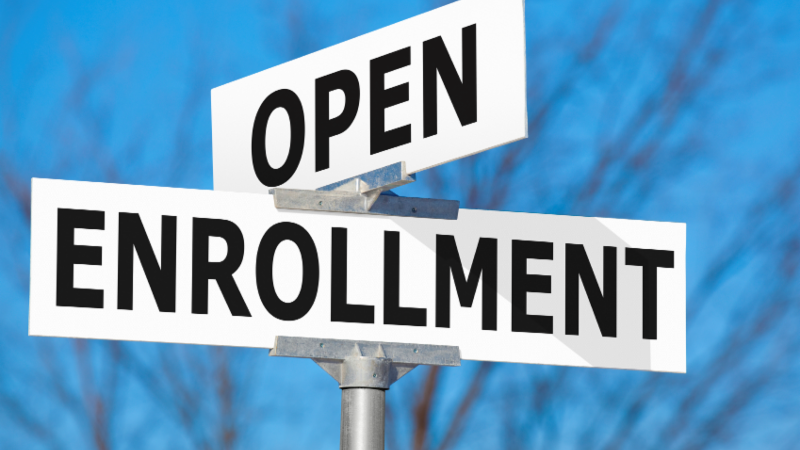 While this made our job as an agent a little more difficult, short-term medical plans offered a healthcare option to our clients who did not meet the Special Enrollment Qualifying Event (SEP/QE) regulations. Additionally, there were several great products with several great carriers that were designed solely to provide temporary healthcare insurance during unexpected coverage gaps. Currently, if you live in California and do not sign up for an ACA qualified health insurance plan, during the 2019 Open Enrollment period, you will be locked out of the IFP Insurance market place, unless you meet the SEP/QE regulations. 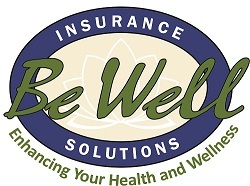 With this said, we urge our clients and our potential enrollees to not let their coverage lapse, as well as not miss the 2019 Open Enrollment period. If you should have further questions regarding this new regulation, please do not hesitate to give us a call at (408) 615-1280. SB-910 Short-term limited duration health insurance. What's The Big Deal About Short-Term Health Plans?